By registrating for this event you are opting in to creating an account at dltv.vic.edu.au and receiving emails relating to the event. (Existing members or account holders can login during the registration process). You will also receive fortnightly email news updates from DLTV. You can alter your email preferences in account settings once your account is created. This webinar will introduce participants to planning for the Digital Technologies curriculum from F-10. They will become familiar with the curriculum and scope and sequence. Content of the session will include: examples of how the curriculum will be mapped, discussion of sample activities and units as well as potential connections across the curriculum. This session will be suitable for teachers with a basic knowledge of the curriculum. Curriculum leaders are strongly encouraged to attend. Steve Allen is a passionate supporter of Digital Technologies and ICT in supporting student learning. 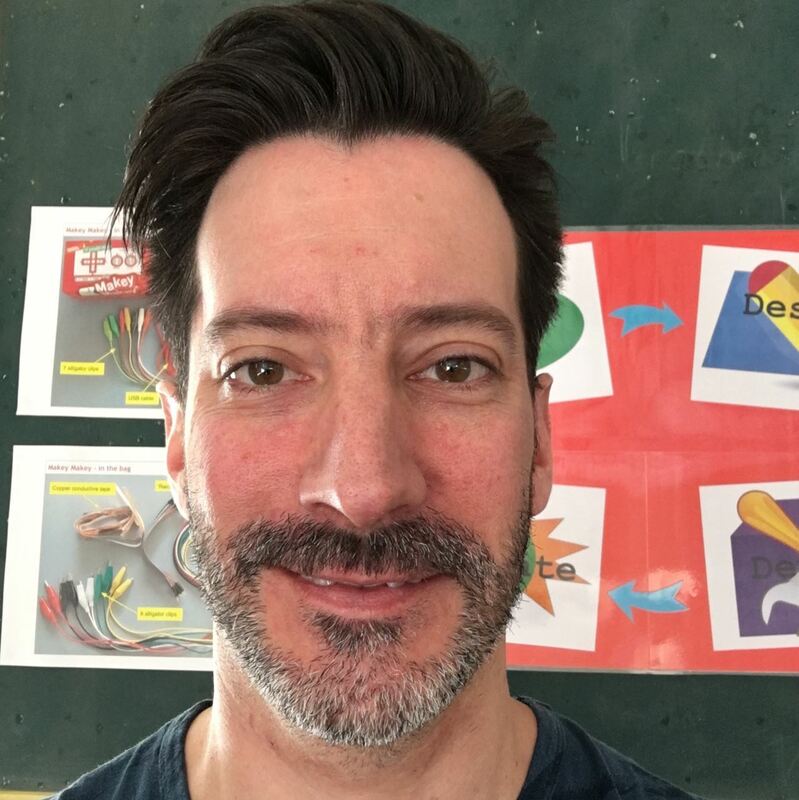 As well as currently running a Makerspace as a specialist area at Glenroy West Primary School and teaching in the 3/4 area, Steve is also a VCAA Specialist Teacher and has been involved in writing sample units, teacher resources and professional development programs. Daryl Croke teaches Year 8 to VCE computing subjects from at Mount Ridley P-12 College, Craigieburn. He’s passionate about computers in education having taught computing or been involved in elearning for the past 10 years. Daryl has worked closely this year with the college’s librarians to set-up a successful after school coding club for Years 5-7 students. At the start of 2017 Daryl took-up a position with the VCAA as a Digital Coding specialist teacher.